Leather, wool, the outdoors and all that is Filson. 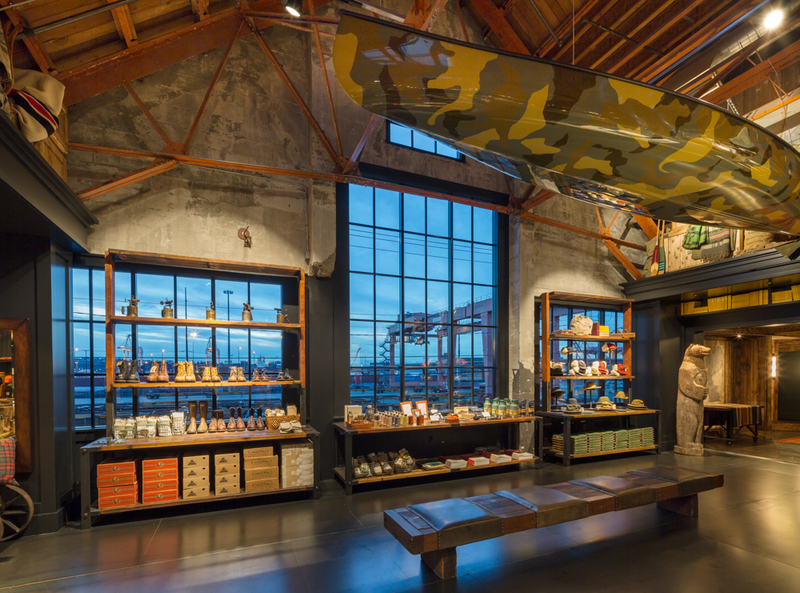 I recently had the opportunity to visit the beautiful Filson flagship store located in SoDo. If you haven't had the chance to stop into this store, be sure to add it to your list when you're in Seattle! It's stunning. We're talking exposed wooden beams, dark wood floors and the most thoughtful and on brand styling I've seen in a while. This store encapsulates all that is the northwest and outdoors and translates it into wearable, stylish pieces. 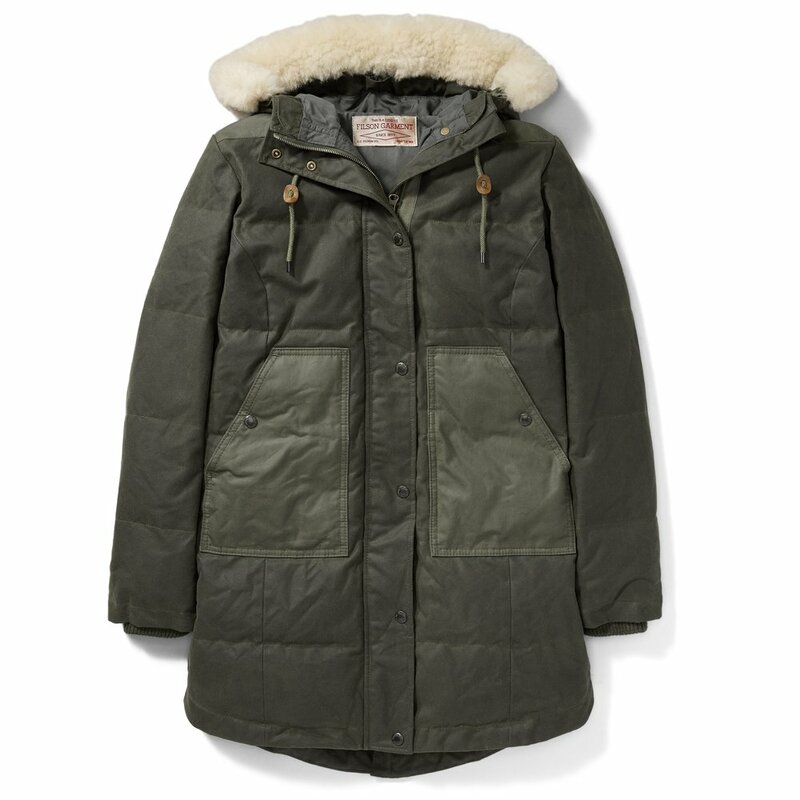 While at the flagship, I was able to learn more about the upcoming seasonal trends and clothing items at Filson as well as learn more about their recent women's line (woop, woop!) 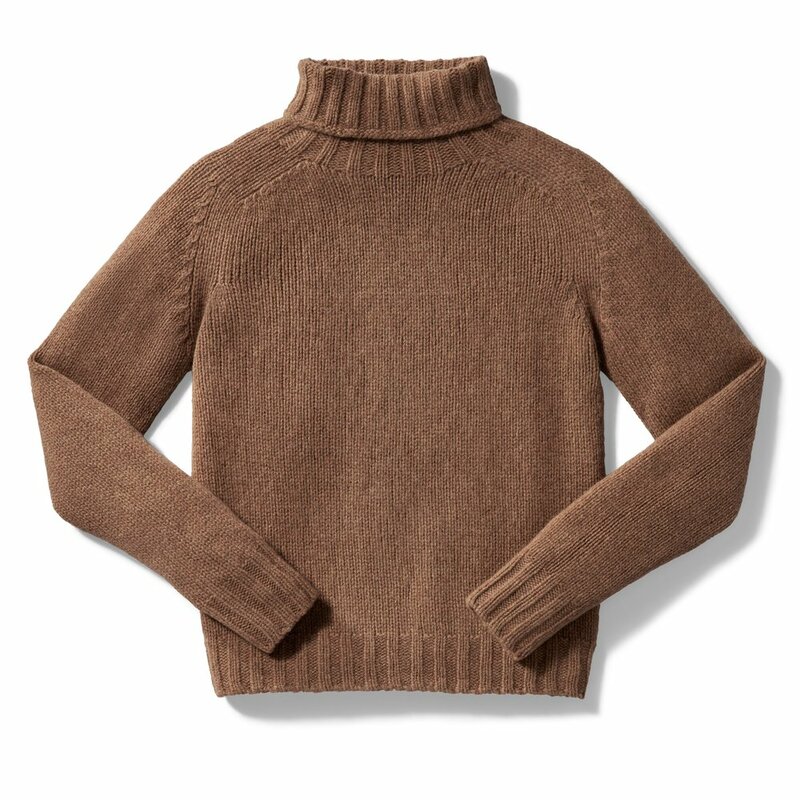 Since I'm such a sucker for fall, I was thrilled to see all of the styles that included leather, wool and knits -- bring on the cozy! All of the clothing and accessories at Filson is very on brand but still maintains a feminine edge. It was also interesting to learn how the inspiration from specific men's pieces translated into women's clothing for the upcoming seasons. While it was hard to select just a few favorite pieces, I laid eyes on these brand new fall and winter favorites that I hope to add to my wardrobe very soon. The Cascade Down Vest, the Geelong turtleneck sweater, the lined Seattle Cruiser in plaid, the Northwest Down Parka and lastly, the Rugged Suede Backpack. 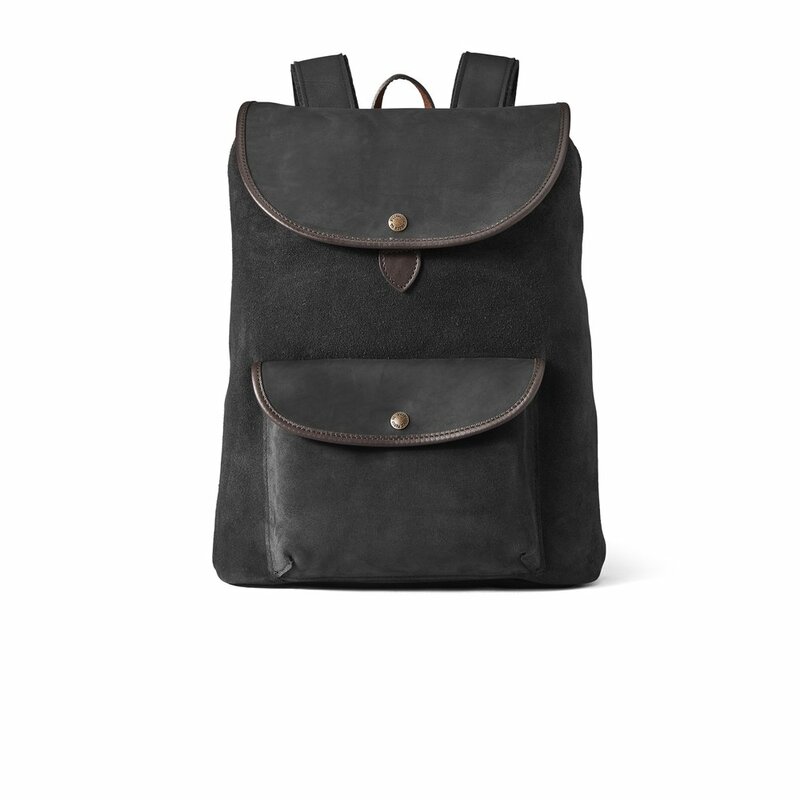 It's true, outdoor style just got way more stylish! Ladies, rejoice. *High-resolution product and store images are provided by Filson for this blog post.